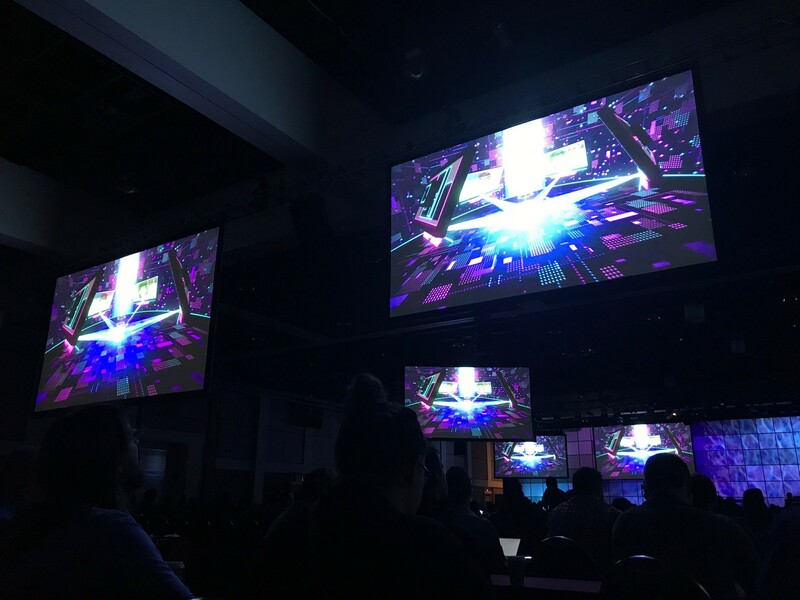 Esri's 2018 DevSummit wraps up today, and GISinc's team has had a blast. With Google Chrome marking all HTTP sites as ‘not secure’ beginning this July, ArcGIS Enterprise security was a hot topic. There were multiple sessions discussing best practices for securing your ArcGIS Enterprise. A common theme between them was utilizing HTTPS for all communication. A couple of ‘gotchas’ were presented to show issues users typically run into and how to easily resolve them. The great thing is security is a first-class citizen in Portal. All changes that need to be made can be made in the UI, there is no need to go through the backend and update JSON configurations. ESRI has had multiple ways to automate the deployment of ArcGIS Enterprise with their ArcGIS Enterprise Builder, for a single machine deployment, and Chef cookbooks for ArcGIS, which requires a client/server infrastructure but allows for a multi-machine deployment. ESRI just introduced PowerShell Desired State Configuration (DSC) for ArcGIS. It allows for a multi-machine ArcGIS Enterprise deployment without the need to have a client/service infrastructure, as long as your servers are running Windows. Automating your deployments provides repeatability and consistency across your development, staging, and production environments. The configuration file for your automation tool is your system of record. No more questions about what is where and what are the passwords. Its all in your configuration file. Need to update the environment to the newest version for ArcGIS Enterprise, update a couple of lines in your configuration file and run it! GeoEvent server is getting major updates. A new deployment option at 10.6 is the ability to run a multi-machine GeoEvent server site, which wasn’t the case in previous versions. This not only provides for more throughput on the your GeoEvent server site, but also provides resiliency to your site. Upcoming features include: a web adaptor to access the GeoEvent Manager on a well-known port, feature services will become more tolerant of failures, and being able to automatically backup your GeoEvent configuration to your Amazon S3. In conjunction with GeoEvent updates, the SpatioTemporal Big Data store is also getting updates. You’ll soon be able to import and export data from your big data store. Data will no longer be inaccessible in a black box. Further down the road, ESRI is looking to provide GeoEvent functionality in ArcGIS Online as a separate application, IoT for ArcGIS. Another interesting topic discussed was using SQL to analyze your GIS data. Best practices were given so you don’t corrupt any data since using SQL bypasses any checks that ESRI ArcGIS applications do. Not only can you update and edit data, you could also use SQL to spatially analyze data. No need to extract data out to analyze it, you can do it on SQL Server. Did you miss our Esri DevSummit Day 1 Recap or Day 2's Recap? Check them out. Check back next week for a comprehensive review of this year's Esri DevSummit!